TULSA -- Mayor G.T. 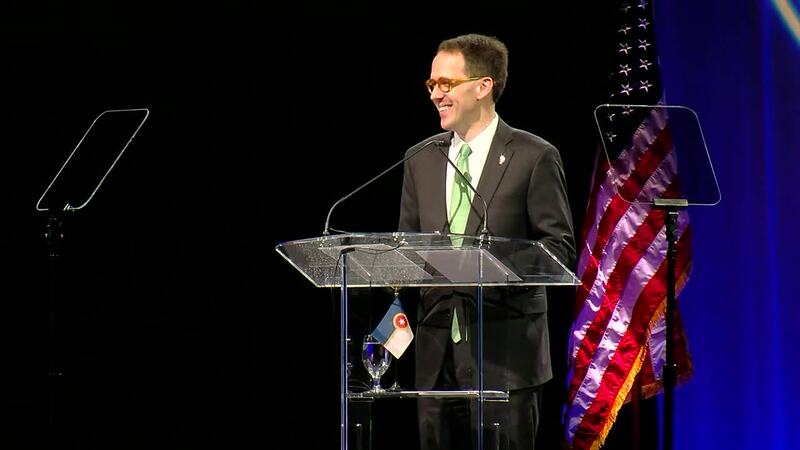 Bynum delivered the State of the City address on Thursday in downtown Tulsa. The address began at 12:30 p.m. at the Cox Business Center. 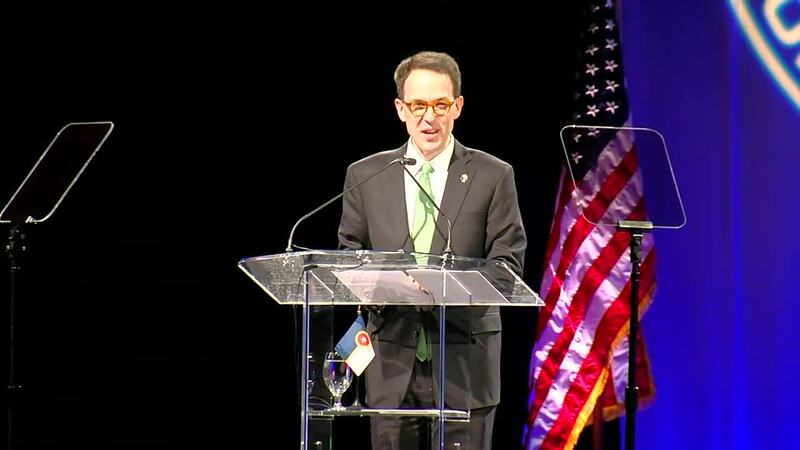 Bynum spoke about the progress and future of Tulsa. About 1,300 people attended the event. It was a big year for Tulsa, with the announcement of the Amazon Distribution Center moving in, plus just last week, Whirlpool announced that they will be building a $55 million factory distribution center next to their manufacturing plant, which is expected to bring 150 jobs to the area. Numerous flight reaching new destinations were added to Tulsa International Airport, and the Gathering Place also opened on Riverside.